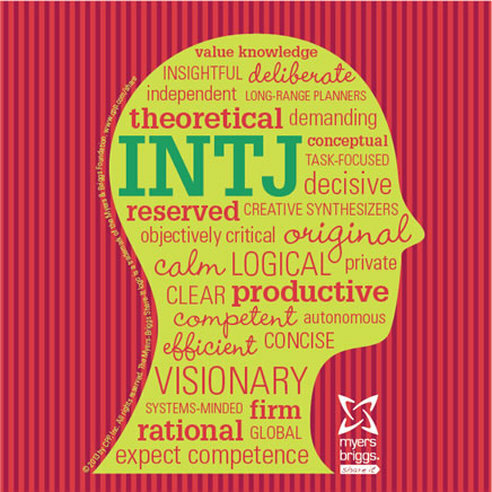 When someone has the INTJ personality type, they can learn more about it and use it to their advantage when working on their personal development. It is critical that you understand the basics of this personality type or else it could actually hinder your personal development efforts. Those who have this type of personality are often seen as problem solvers and they want to share their innovative ideas to improve processes and systems. They see potential for improvement in all areas of their lives, as well as in different environments, such as work and home. They are largely intellectual and enjoy doing things that make them think and use logical reasoning. Their approach to life is often focused inward and they are constantly analyzing what they see. They are not comfortable with other people's emotions and how unpredictable they can be. They prefer to associate with people that can help to stimulate them intellectually. Those with this personality are very perceptive when it comes to strategy and systems. They look at the world like a chess board and one that has to be properly navigated. They want to know more about how events proceed and how systems work. They are often able to foresee various logical outcomes for a number of situations. They like to get deep into ideas and projects. When it comes to achieving their goals, they enjoy putting in focus, time and a concentrated effort. Now you have more information about what the INTJ personality type entails and you can start to use this information to enhance your personal development efforts. Use the traits to make sure that you are in the right career and that the hobbies that you choose will aid in your development. 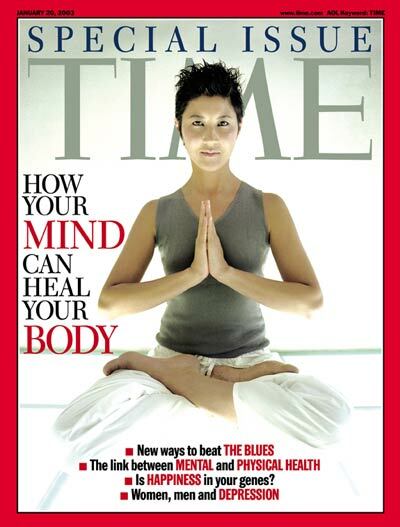 This information is powerful and it helps you in understanding exactly what makes you tick.